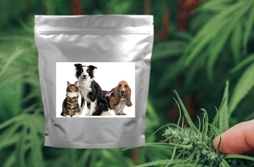 We offer Private Label Manufacturing of Hemp based products for pets. 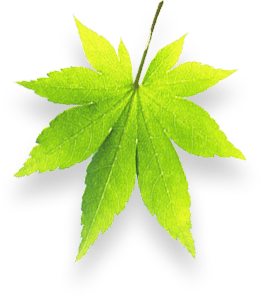 We use only premium grade, organically grown, full-spectrum Hemp Oil Extract. Ensuring quality and consistency is our top priority. This starts with sourcing the highest quality ingredients for the formulations used to manufacture our pet products. 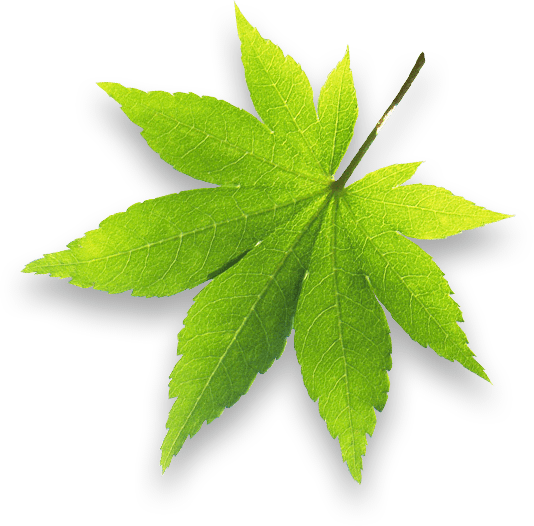 Our state-of-the-art farming partners provide us with premium strains of phytocannabinoid-rich hemp. 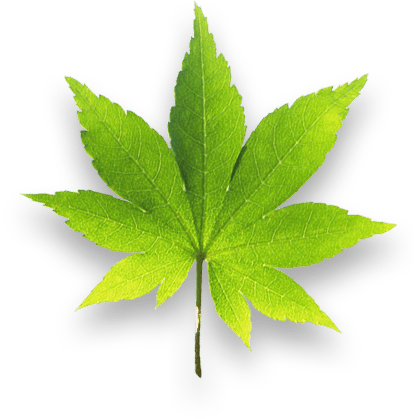 Our supply chain provides us with 100% organic hemp of the highest quality, ensuring potency and consistency. 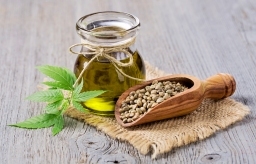 Products based on Hemp Oil Extract are one of the fastest growing pet care categories. 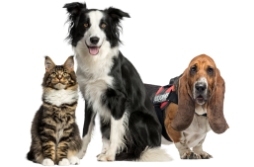 This is because, just like people, pets also have an endocannabinoid system (ECS), and pet owners are looking to use Hemp Oil Extract sprays on their pets for a variety of issues. Our sprays for pets come in bacon and salmon flavors, and in different bottle sizes. 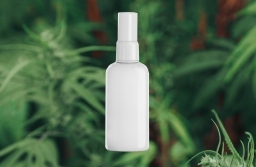 Topical Sprays and Gels for pets based on Hemp Oil Extract are used by pet owners for a variety of issues. Our topical pet products are certified toxic-free. Our Pet Chew Treats contain 5mg of CBD each from Whole Plant Hemp Extract, with a total of 30 treats per pouch. Just like people, pets also have an endocannabinoid system (ECS), and CBD interacts in a similar way in pets as it does in humans. These chews are available in a variety of flavors. We can assist you in developing a winning concept for your health products. Careful planning and development supported by market research are the keys to success in the nutraceutical industry. As experts in formulation, we can help you develop successful, custom products with proven delivery methods, enhanced efficacy, and optimal performance. Our manufacturing facilities are equipped with the leading technology and equipment necessary for developing today’s leading dietary supplements and beauty products. ABH Labs offers a variety of packaging solutions, including package design, prototyping, production, and assembly. We have years of experience managing the fulfillment, logistics and distribution of manufactured products for our health and beauty clients.